You are at:Home»Immigration Issues»Crime»Will ICE Deport the “Savage”? Will ICE Deport the “Savage”? Unbeknownst to many Americans, some of our most beloved entertainers are immigrants. William Shatner, who played the iconic Captain James Tiberius Kirk in the original Star Trek immigrated from Canada. Rocker Eddie van Halen came from Holland. And musician Dave Matthews is a native of South Africa. Given that America is a preferred destination for many talented performers, you’d think that Hollywood, Nashville, and New York would have keeping show-folk out of trouble with the Department of Homeland Security (DHS) down to a science. But that isn’t always the case. In many instances, American showbiz has had a tense history with immigration law. In the last week, the tension that often colors relations between Tinseltown and immigration authorities has erupted once again. Grammy-nominated rapper 21 Savage (whose real name is She’yaa Bin Abraham-Joseph) has been arrested by U.S. Immigration and Customs Enforcement (ICE). The performer, a citizen of the United Kingdom, is alleged to have overstayed a visa that expired at least 14 years ago, making him unlawfully present in the United States. He was also appears to have been convicted of felony drug charges in Fulton County, Georgia, in 2014. As one would expect, Abraham-Joseph’s lawyers claim that ICE arrested him in error because he has a U visa application pending before U.S. Citizenship and Immigration Services (USCIS). (U nonimmigrant status is available to alien crime victims who assist law enforcement officials in prosecuting those who victimized them.) They also claim that the 2014 Fulton County charges were later expunged, a claim backed up by records discovered by entertainment news outlet TMZ. Alien visa overstayers are subject to removal from the United States on the mere basis of their unlawful presence. 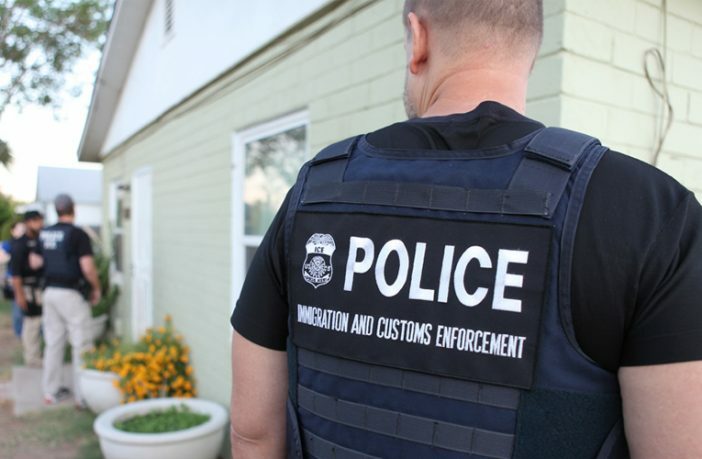 An expungement may not eliminate a conviction for immigration purposes. USCIS is not required to grant U visa status to anyone who asks for it. And Abraham-Joseph, whose entire career consists of musical boasts about crimes he says he has committed, doesn’t appear to be a good candidate for the exercise of discretion by either ICE or USCIS. In 1973, the Immigration and Naturalization Service ordered John Lennon (of Beatles fame) deported on the basis of a 1968 British drug conviction. Lennon appealed and, in 1975, a federal court overturned the deportation order. However, one wonders whether Lennon would have been allowed to stay in the U.S. if he hadn’t been a Beatle. In 2014, Canadian singer Justin Bieber was arrested for driving under the influence in Florida. Media outlets quickly began asking whether Bieber was likely to be deported. However, he reached a plea agreements and DHS elected not to place Bieber in removal proceedings. But, as with Lennon, one ponders whether the system would have been so tolerant with Bieber if he weren’t a music-industry cash cow. And those are just a few of the more notable examples. Deporting 21 Savage would go a long way toward demonstrating that U.S. immigration law applies equally to all foreign miscreants, even those who are wealthy, famous and popular. Hopefully, the Trump administration won’t knuckle under to the global internationalists who run the entertainment business, giving fame and profit precedence over public safety. Deport them do not support them!!!! Do not need this criminal illegal trash in our country!!!!! Deport all non citizens no matter who they are how old they are or how long they have been here. I agree. Trump needs to show that illegal immigration of any kind is zero tolerance. These celebrities will have no problem having their lawyers fix the matter to get back in and make money. Are we forgetting to differentiate between Legal and Illegal Immigrants. There needs to be NO MORE LEGAL IMMIGRATION INTO THE USA until EVERY ILLEGAL ALIEN IS DETECTED, DETAINED, AND DEPORTED! 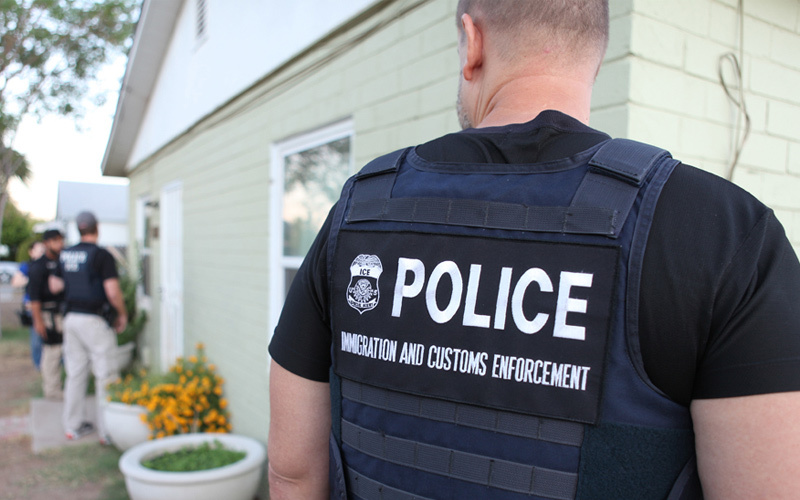 “Unlawful presence” vs. “Unlawful entry” should NOT MAKE A DIFFERENCE! OBP goes free and Trump supporters are harassed. Another no-talent “rapper” just gang-bangin’ the “ho’s”that Americans refuse to gang-bang. Ship him back to the UK; his records will still be available to anyone dumb enough to buy ’em. That’s like the sainted Obamas and their big concern for women and then they invite a bunch of misogynist foul mouth rappers to the White House. A lot of rap videos portray women as just some accessory. Why is this thug here in the first place? Can’t he spew his trash in the UK.